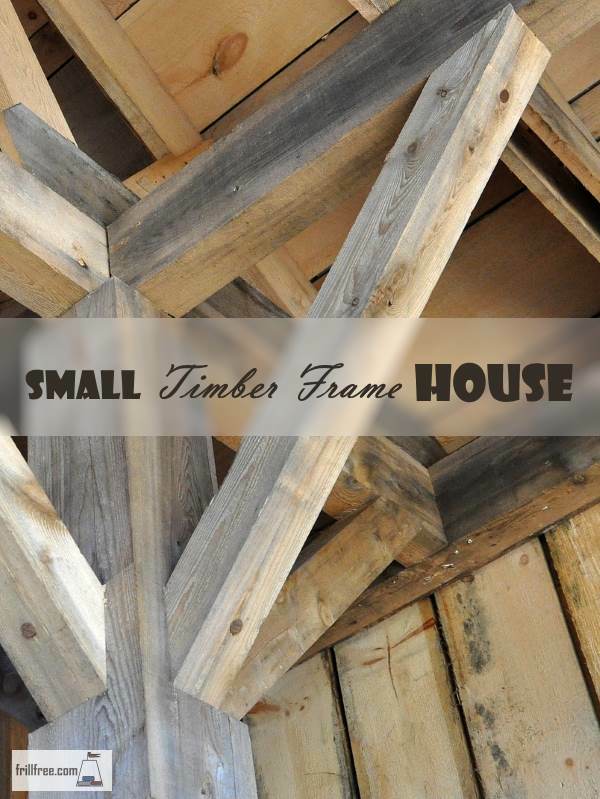 A small timber frame house has charm and character; unlike larger versions of this type of building, a hybrid of straw bale infill, natural wattle and daub plaster and a cruck type construction using natural materials like coppiced trees, the light footprint of a tiny house is so satisfying. With renewal of purpose and a rekindling of the old skills, this type of construction is slowly and surreptitiously taking the world by storm. It doesn't matter where you live; there are native trees or those that have become widely introduced to use as a building material. The bonus of using these kinds of trees for building a tiny house is that they have little embodied energy - they grow right where they'll be used. Have a look at this great video from the UK for inspiration on using Sweet Chestnut, or Castanea for building a timber frame building.